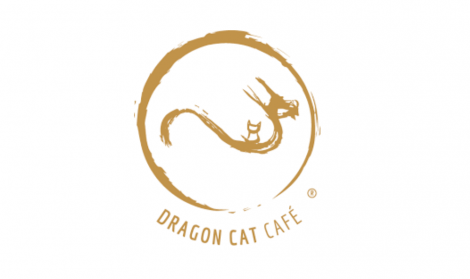 Dragon Cat Café brings Taiwanese style bubble tea, fresh fruit tea and wheel cakes to Hammersmith. With over 40 drinks on the menu, there is sure to be something for everyone. All of our drinks and wheel cakes are freshly made just for you!